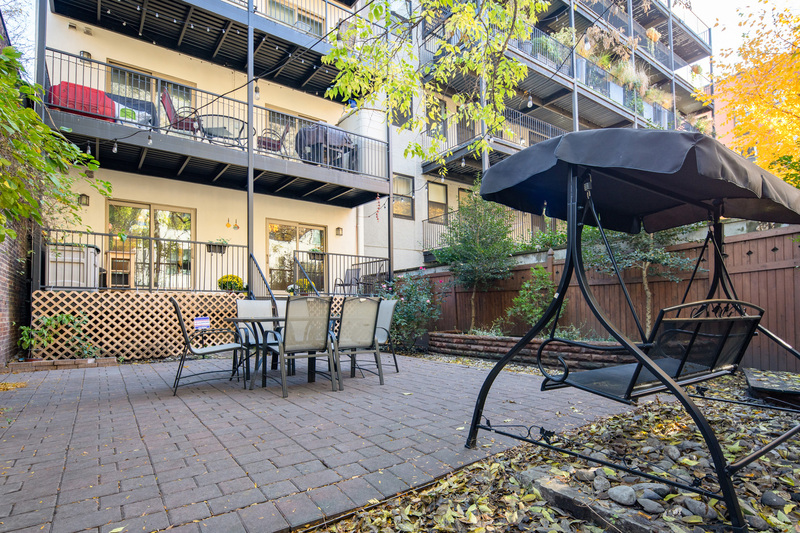 Welcome home to this warm and inviting 2 bedroom/2 bathroom with a 100 square foot balcony and over 800 square feet of PRIVATE BACKYARD! 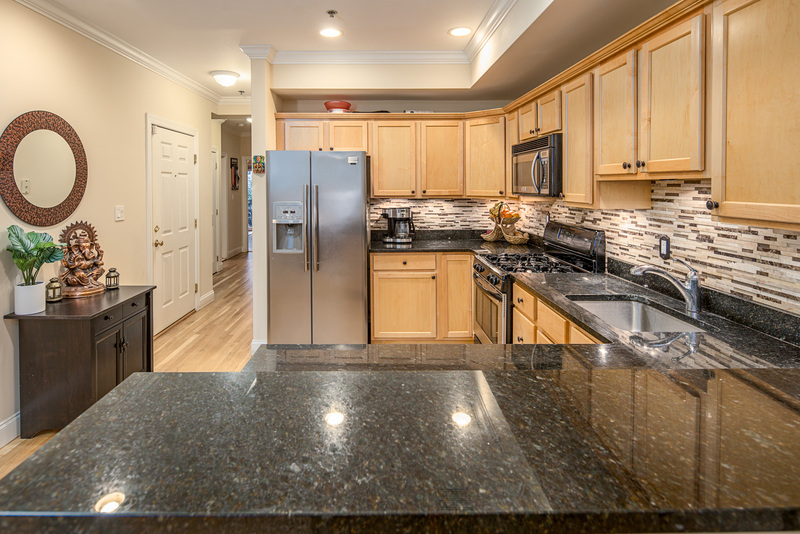 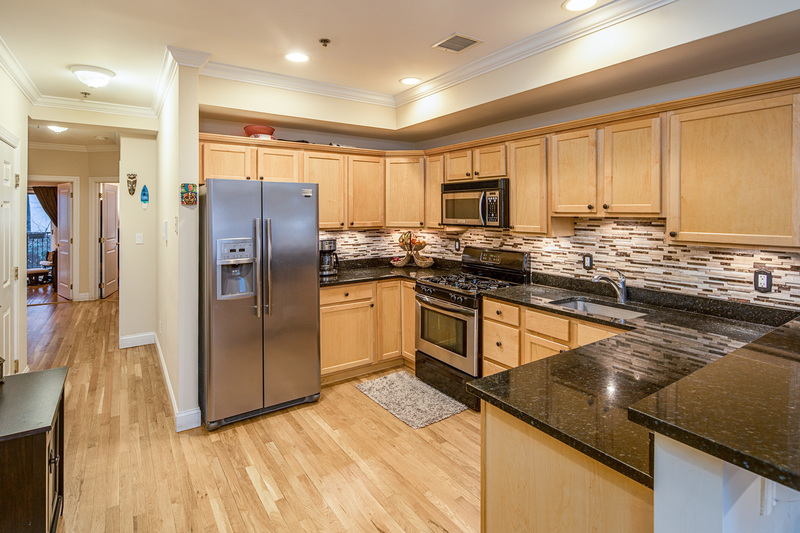 This home features newly refinished hardwood floors, high ceilings, recessed lighting, granite countertops, custom closets and ample storage, stainless steel appliances and large windows for tons of sunlight throughout the day. 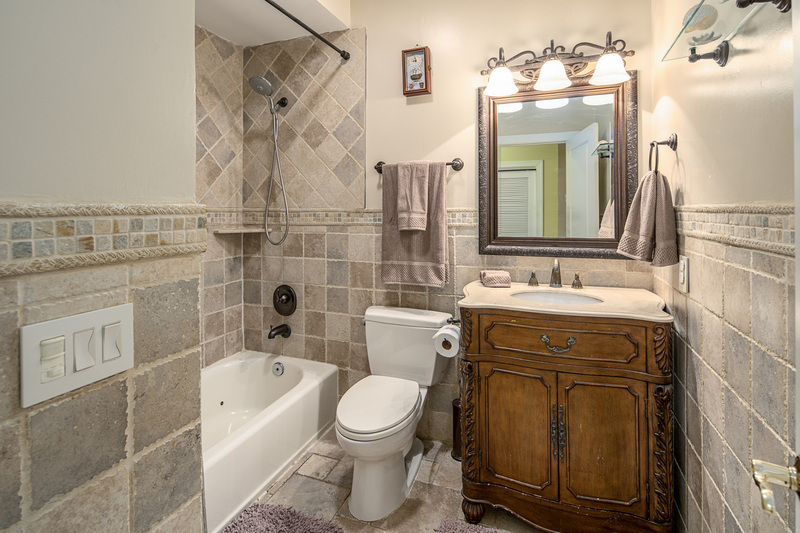 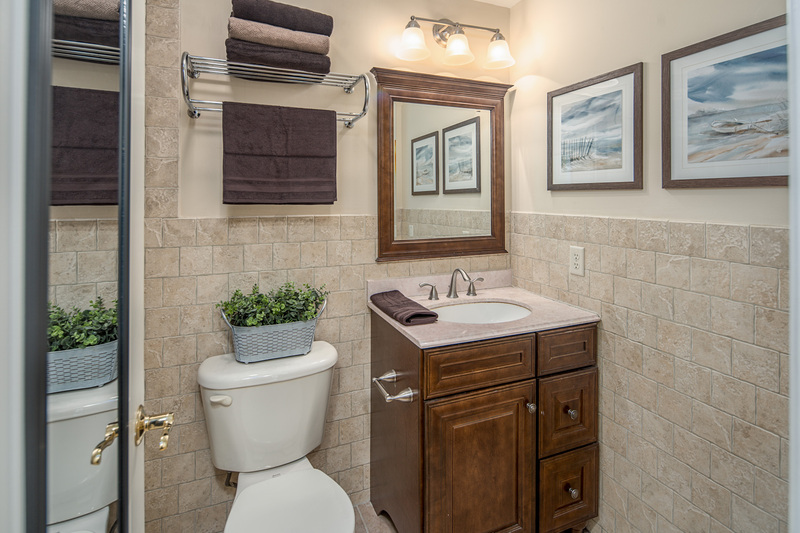 Master bath features a Jacuzzi tub. 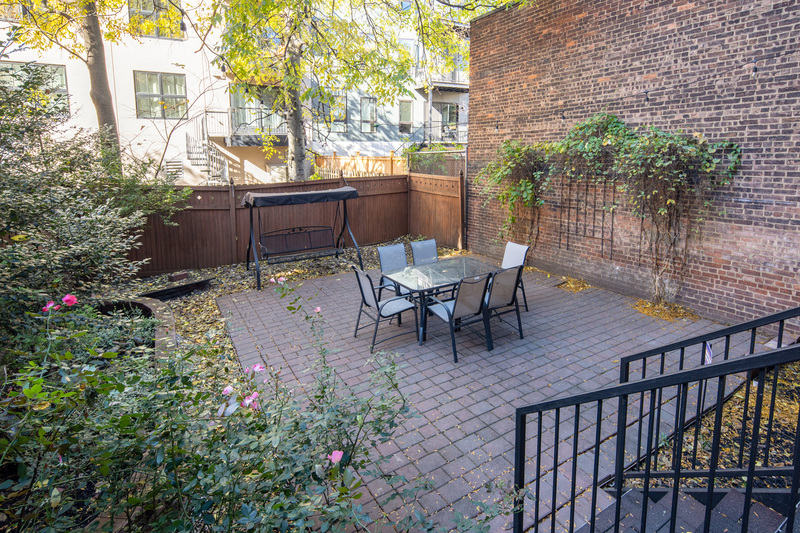 Private backyard is landscaped with a paver patio, flower and plant beds, exposed brick wall and lots of storage – perfect for BBQs and hosting. 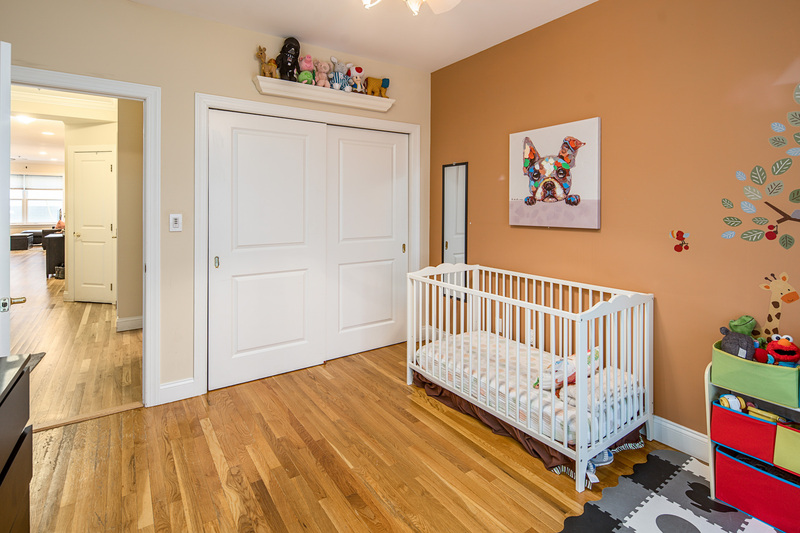 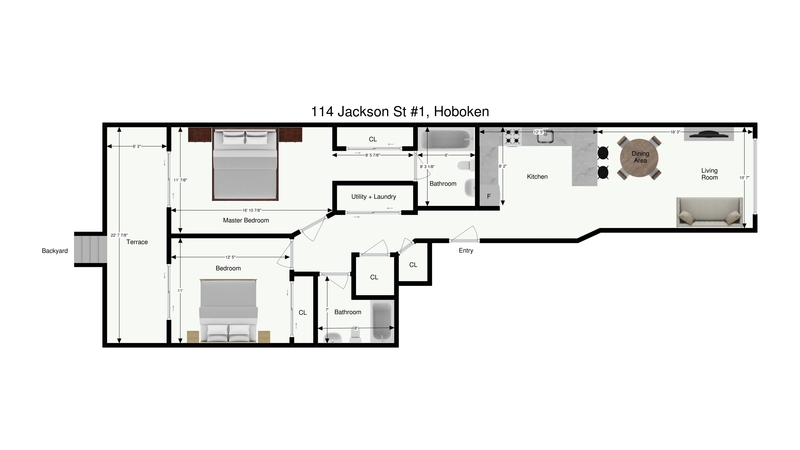 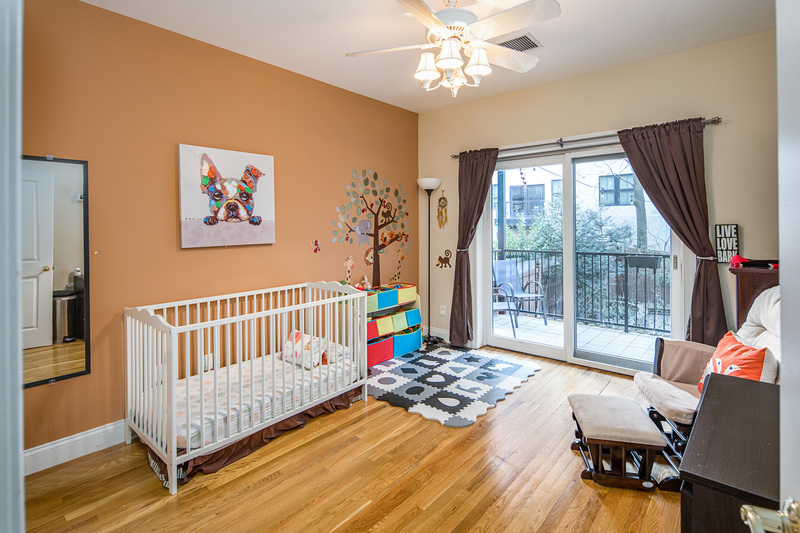 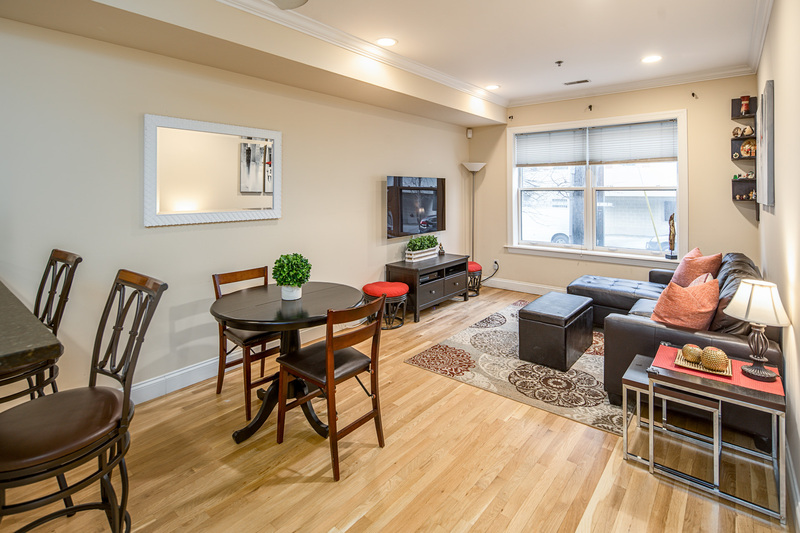 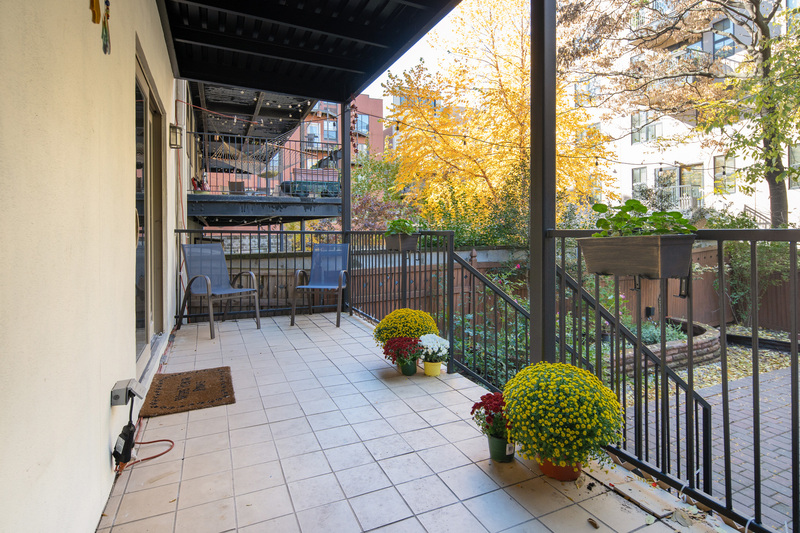 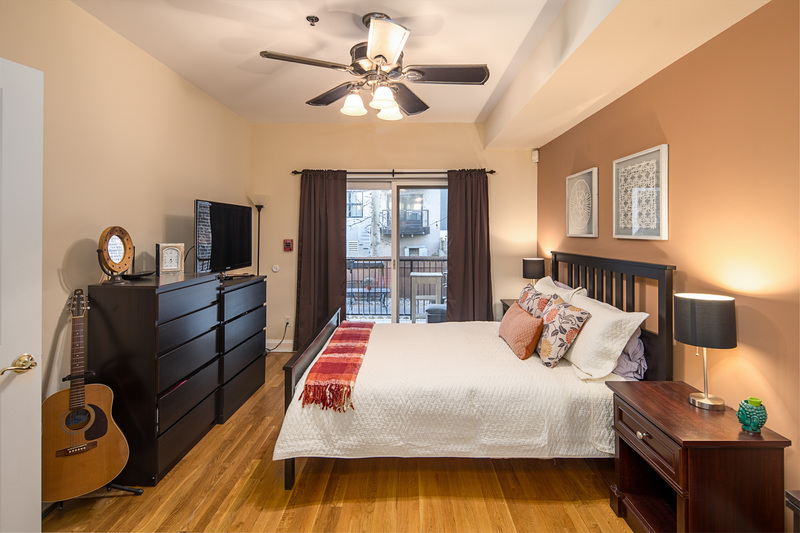 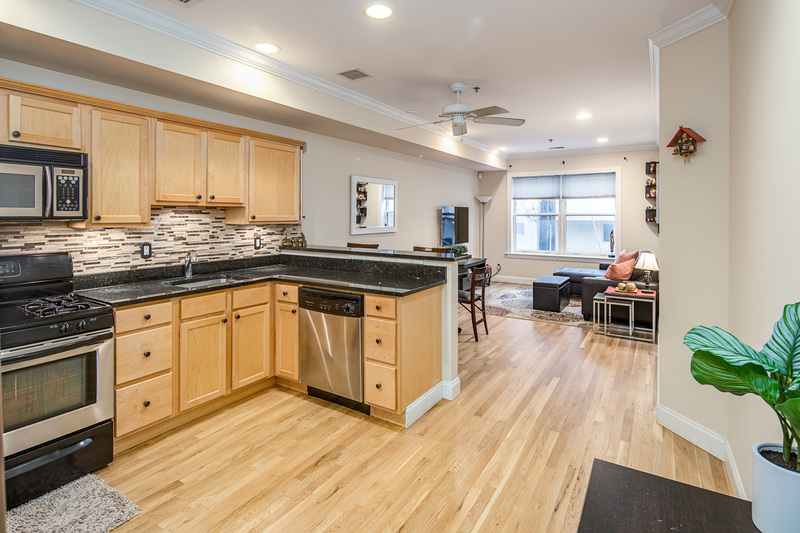 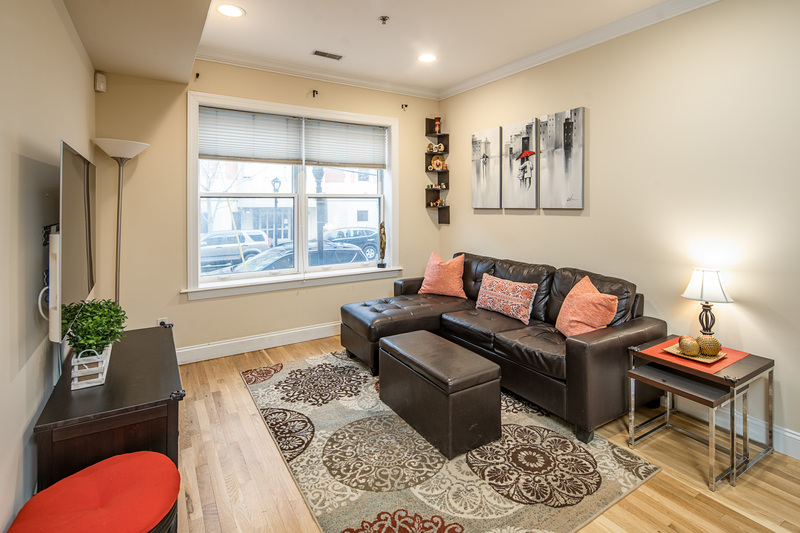 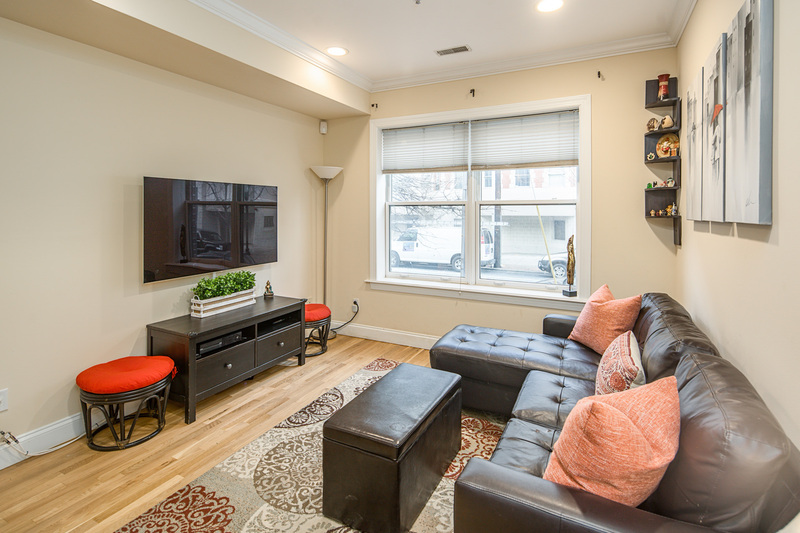 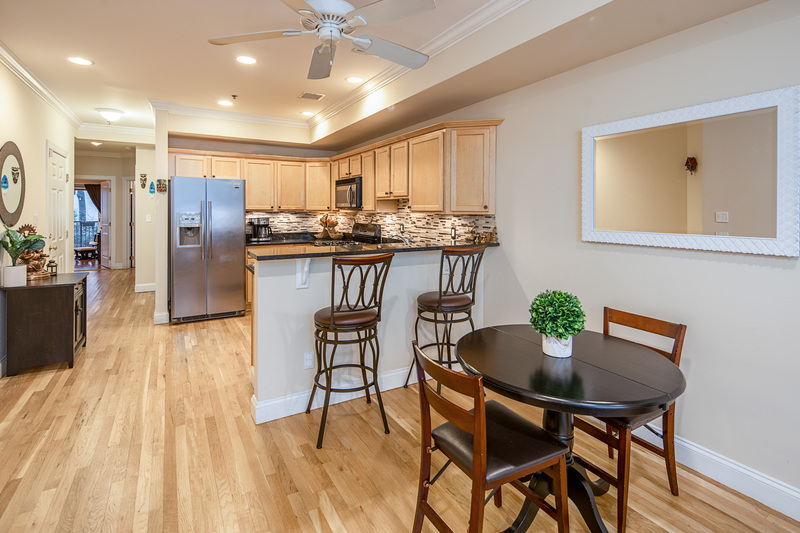 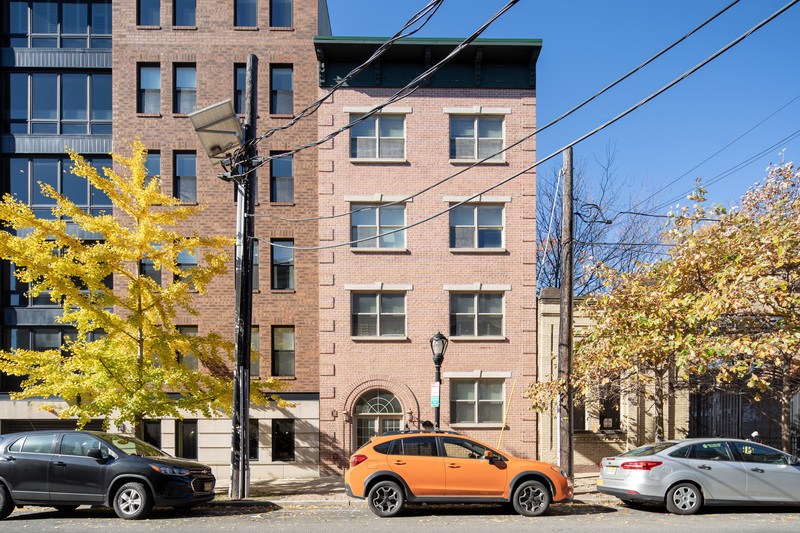 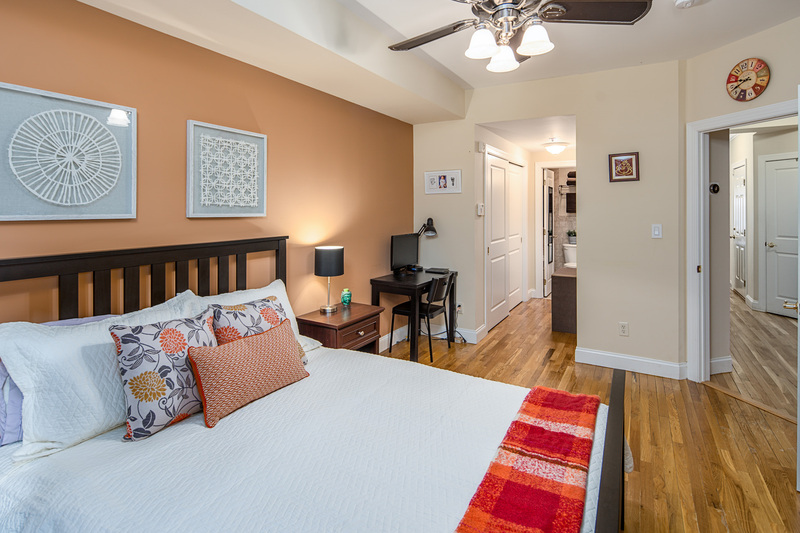 Conveniently located next door to the Jackson Street Playground, a block from the new Hoboken Southwest Park and a 4 minutes from the NJ Transit LightRail. 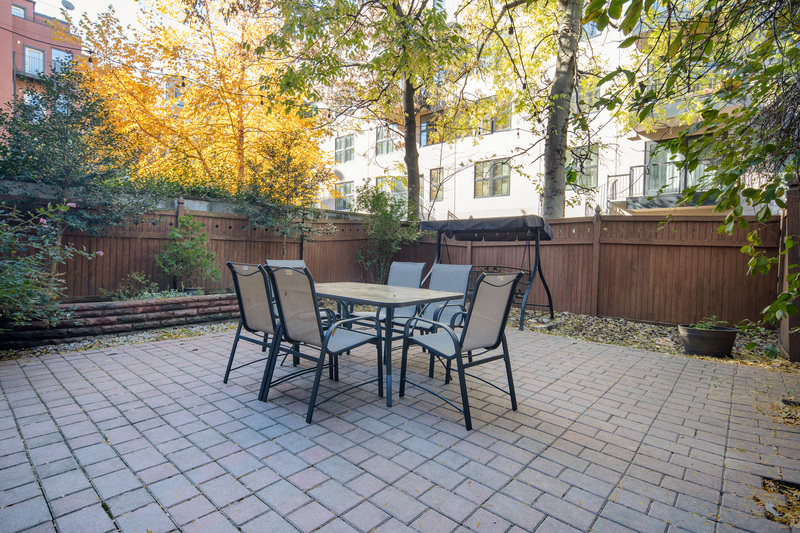 Garage parking is available right around the corner.